Aug 25, 2017 in "Candlelight Processional"
Disney has today additional celebrities for the 2017 Candlelight Processional, part of Epcot's Holidays Around the World. Here is the updated line-up for 2017. 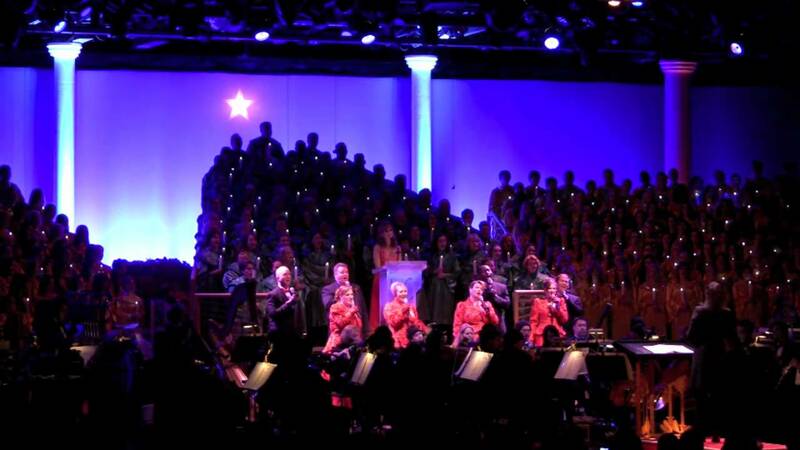 The Candlelight Processional is performed three times per night (5:00, 6:45 and 8:15pm) during the holiday season at the America Gardens Theatre. These packages, available on select nights, include meal and a guaranteed seat for one of the Candlelight Processional performances. In addition to lunch and dinner packages, breakfast options are available at some restaurants in and near Epcot again this year like Akershus Royal Banquet Hall and The Garden Grill. Breakfast, lunch and dinner options are also available this year at Captain’s Grille at Disney’s Yacht Club Resort, with breakfast and dinner options being offered at Trattoria Al Forno at Disney’s BoardWalk. Holidays Around the World, including the Candlelight Processional, takes place in 2017 from November 24 – December 30 at Epcot.